HELPING SMALL BUSINESSES WORK TOGETHER, DIVERSIFY, AND GROW! Anyone who has worked in areas where their hands are bombarded with harsh chemicals, dusts, oils, inks, paint, and greases will agree that most of the industrial hand cleaners available are damaging to their skin. The inventor of ZOLEX initially set out to solve this problem for himself, but then realized that the power of his discovery could solve this problem for hard working men and women everywhere. Finally a heavy duty hand cleaner that is not industrial by design with incredible cleaning power that removes nearly everything, and works both at home and in every type of work environment. A water-activated concentrated formula that rinses clean leaving your skin soft and residue-free while providing excellent value for your dollar! Provides the user with a powerful cleaning product that is not only safe for their skin, but also leaves their hands feeling soft as well as crack- and stain-free with a fresh smelling scent! 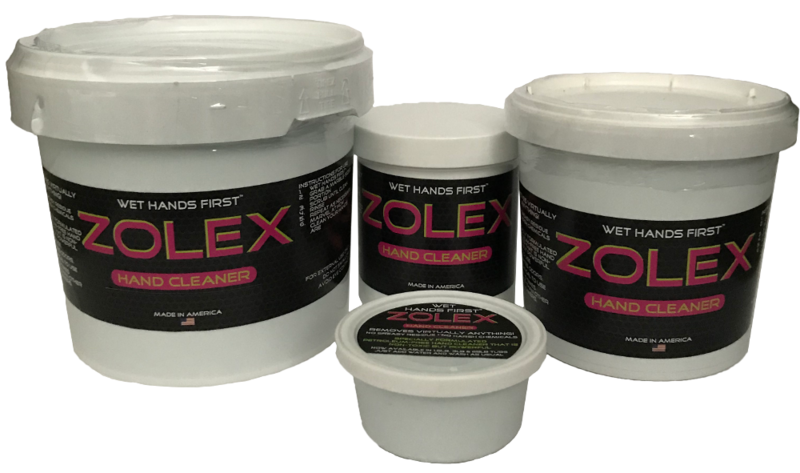 Zolex is a non-toxic, petroleum-free, solvent-free, lanolin-free, environmentally friendly product. Want To Check Your Area? Use our interactive map to see if your area can benefit from the distribution of our great products. 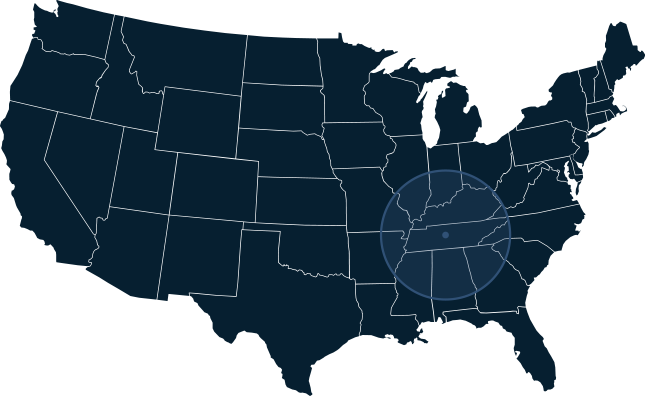 The main mission for our business is to seek out companies with quality products, American-made when available, that could benefit from our distribution network. The products that we choose will be introduced to every small business in our network, mobile as well as brick and mortar. The true benefit of this service is the ability to offer unique new products directly to the end user through a distribution network with a loyal and regular customer base. 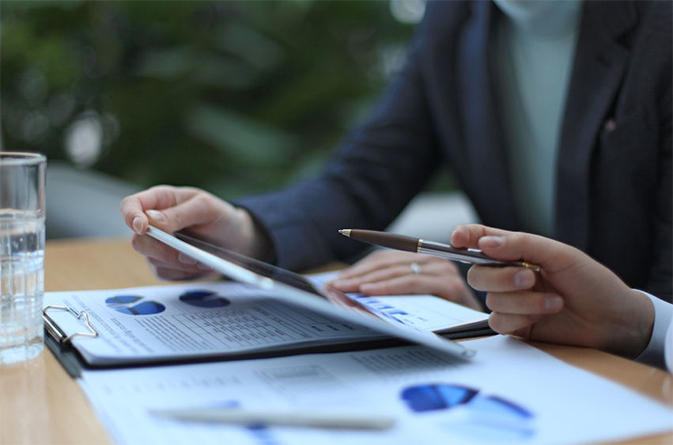 Our extensive sales experience shows us that in-person introduction and demonstration, coupled with the passion of the salesperson, is the easiest and fastest way to get exciting new products to market. 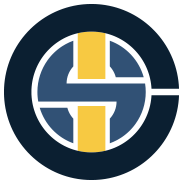 Core Integrated Services, CIS, believes at its “Core” that great communication, excellent service, and that face-to-face personal touch will help small businesses set themselves apart from their larger competitors. Great products sell when they are introduced to the people using them, otherwise they have a tendency to sit on a shelf in a store somewhere amongst a sea of infinite choices. Who better to get the word out than the hard working small business owners who are beating the street every day?